Hillary Kerr, co-founder of Clique Brands (and Byrdie! ), self-identifies as "lazy." She oversees a burgeoning media company and consumer brand division, hosts a killer podcast called Second Life by MyDomaine, and is a new mom to baby Clark, yet "lazy" is an adjective she's somehow attached to herself. To recap from five seconds ago: company, podcast, baby. Oh, and weekly LEKFit classes. But lazy? Certainly not. In fairness, she professes this as she shares her favorite beauty products in our latest installment of Just Five Things, so like many of us, she's listless as it relates to her beauty routine, but with that come nuggets of time-strapped beauty wisdom (like a mascara that curls your lashes for you and a styling product that replaces your hot tools). So what Kerr sees as lazy, we see as innovative and efficient, and for that, we thank her. To learn what these time-saving products are (among other must-own products), hit the play button on the video below. 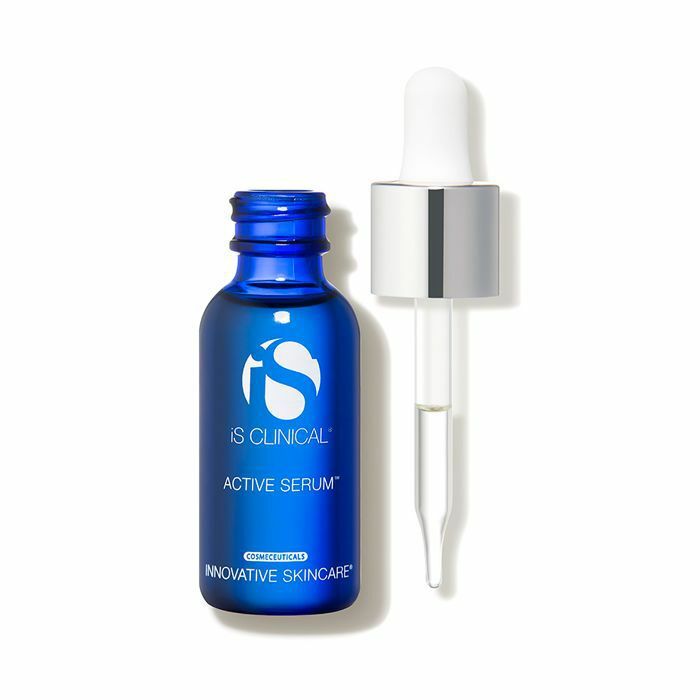 Actives like bilberry, mushroom, and willow bark pack a heavy one-two-three punch in this powerful serum to fight against breakouts and skin degradation. Apply a few drops to clean skin before moisturizer, sit back, and watch the magic happen. We were already fairly certain Kerr was superhuman, but her ability to completely forego foundation and concealer really drives the thought home. 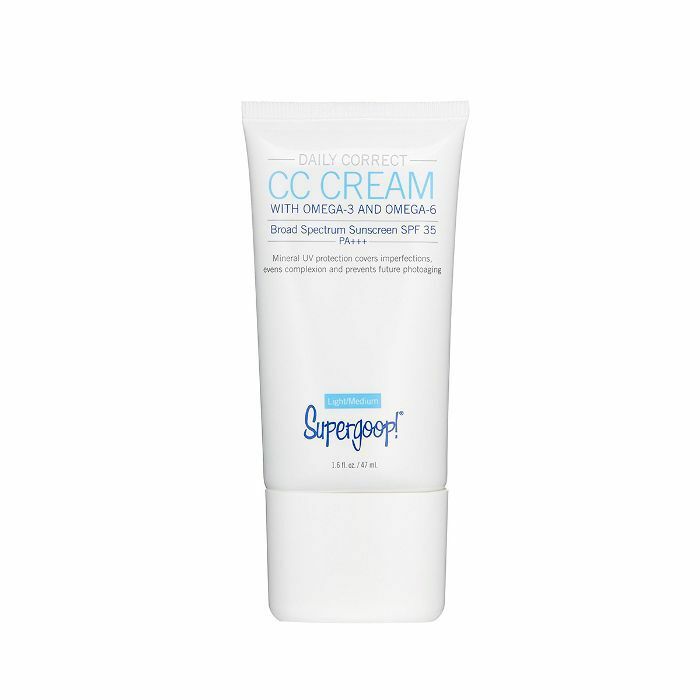 As a replacement for both, she uses this CC cream from Supergoop!, a lightweight "chill filter for your face," according to Kerr, that offers up more coverage than your typical CC product. It's also got SPF 35 for necessary protection to keep your skin looking younger, longer. For those of us uninterested in wielding an eyelash curler prior to mascara application (raises hand), meet your new best friend. 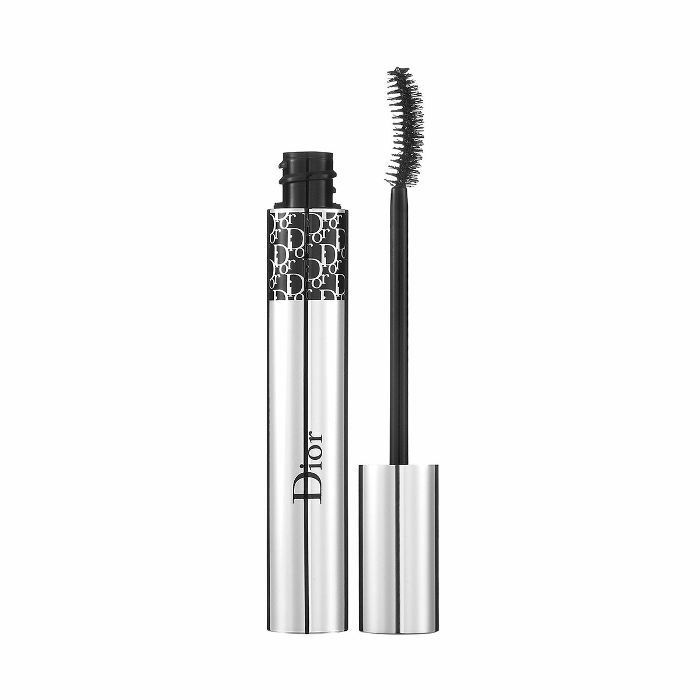 The cult-loved Diorshow mascara's sister product, Overcurl, packs the same volumizing and lengthening power as the former but with a curved spoolie to give lashes an extra curling boost. Kerr says people often ask her if she's wearing lash extensions when she's got this mascara on, so we'll be running out to buy this right away. Air-drying your hair successfully is no easy feat. 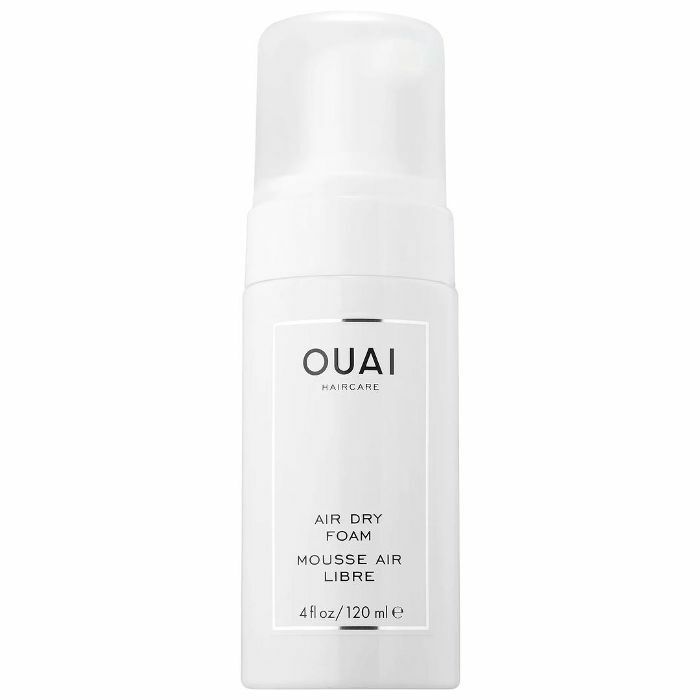 There are the frizz, the weird wave and curl patterns, and, of course, gravity working against you, but women are completely smitten with this foam which helps encourage soft, touchable, natural texture (sans crunch) and volume. It's perfect for all hair types, too. Baths are the ultimate simple luxury, so when you seep your body in a warm soak, you need only the best additives to make the most of your tub time. 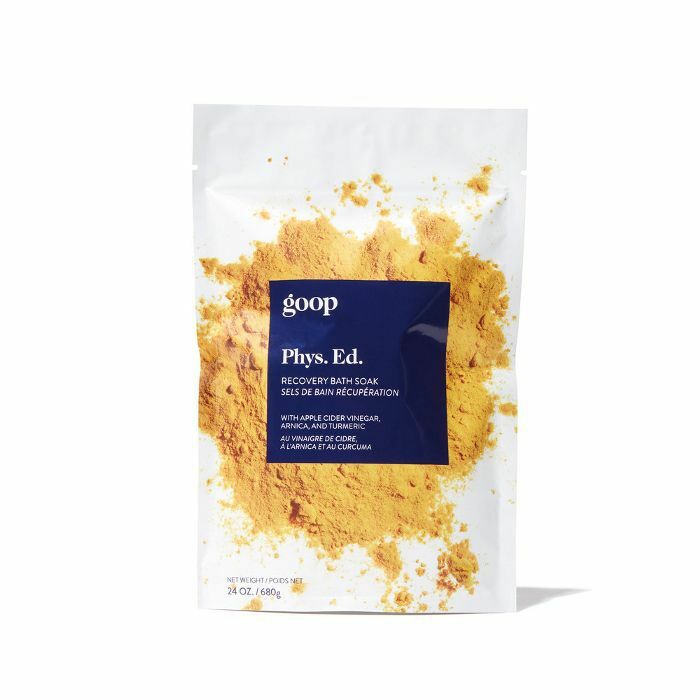 Kerr swears by this chic line of bath powders and salts from Goop, especially the Phys. Ed. variation, which she says "makes your body feel like it's glowing." Sign us up. Up next, watch Kerr's BFF Joey Maalouf share his five favorite products. Queer Eye's Jonathan Van Ness's Top 5 Beauty Products "You Gotta Have, Girl"